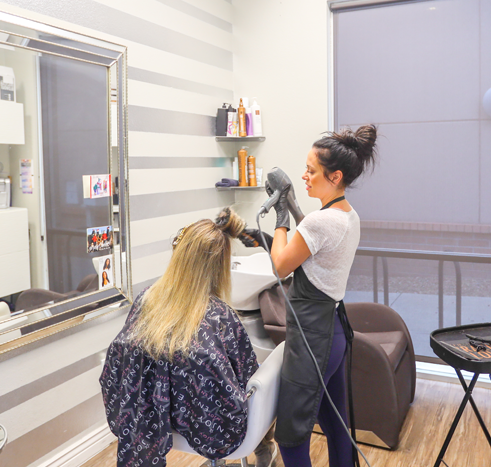 Benefits of Salon Ownership includes, but not limited to Upscale Locations next to upscale shoppings, restaurants and entertainments. 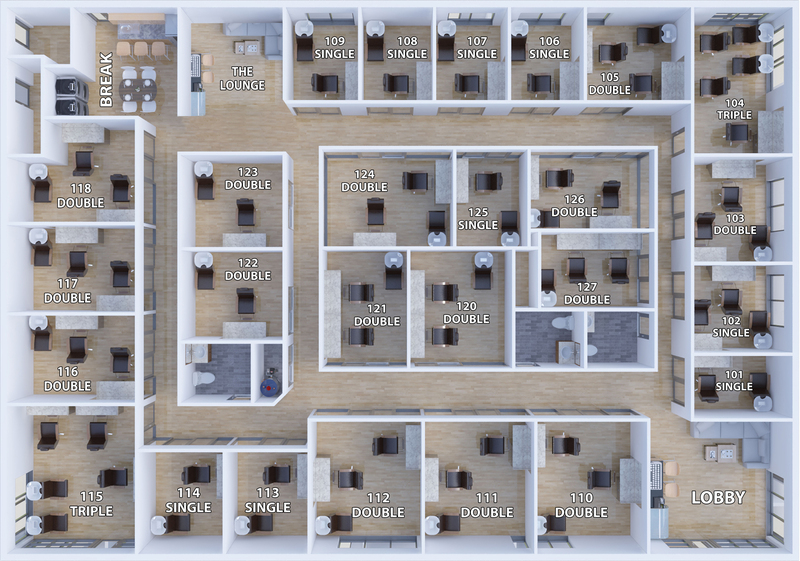 24/7 Hours Access to your suite with keyless access system. We understand the power of YOU! Design your own suite with paint, lighting, furniture, decor, mirrors, etc. FREE High-Speed Internet Access. 24 Hour HD Security Cameras viewable from your suite. Customer Cafe Lounge with hair dryers. Luxurious lobby, hallways and ADA restroom with ambient music and lighting. 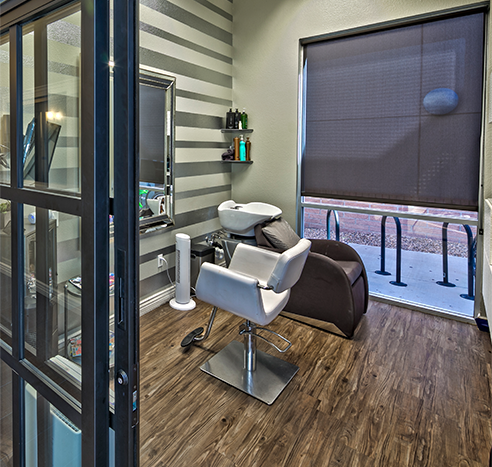 Online and On Sitedigital directory with your salon listed in entry lobby. Your salon name displayed at suite entrance. Advanced central A/C and heating system with 100% fresh air circulation. Make more money by selling your own retail products. Keep 100% of your profits.No hidden charges or fees.Janitorial services in common areas.Google TV, Hulu or Netflix* (Activation charge maybe applicable.) Landline / office line available. Client Relaxation Lounge – We offer a luxurious coffee lounge and Google TV for your clients while they are waiting for their procedures to be finished. This allows you to see more clients and make more money. Turn-Key Solution – Move in Today and Start seeing your clients tomorrow. Your suite can be delivered all furnished or you can bring your own furnishing, paint colors and decorations to suit your taste. It’s your suite, YOUR way.